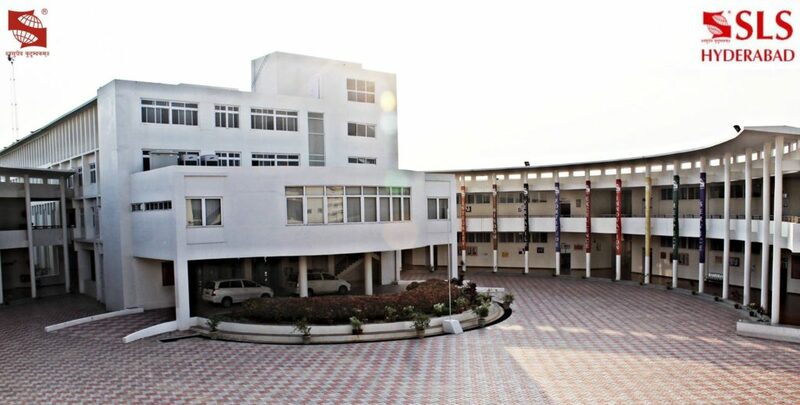 Hyderabad – Two female students from Symbiosis Law College, Hyederabad, were expelled from the college after they accused a professor of sexual harassment and posting it on Facebook. Both students, Apoorva and Snigdha from fourth year BA LLB, had spoken out against Asst Professor Srinivas Methuku and accused him of “constant ogling and causing discomfort.” They claimed that they were threatened to be expelled from the institution if they do not take down their Facebook post and apologize for speaking out. They also wrote a complaint, on April 1 2018, to the National Commission for Women; Ministry of Human Resources Development; and State Women’s Commission, detailing about Srinivas’s alleged harassment.The Internal Complaints Committee(ICC) took up the incident in May. Previous Former NCP Leader, Tariq Anwar, Joined Congress.